"Clothes aren't just something you wear." 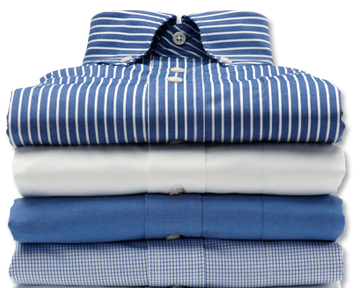 At Waterfall Cleaners we appreciate that clothes aren't just something you wear. Rather, they help define who you are and how you feel about yourself. And, for that reason, we use the most advanced cleaning methods available to bring new "life" into your wardrobe. Our commitment to outstanding quality and customer service began when we opened our first store in 2002. We expanded our operation to 2 locations 2003 and we also have a pick up and delivery route to serve you. And while times - and fashion - have changed, one thing hasn't: our family's commitment to help you look your very best.